The packaging for delivery is somewhat similar to Fabulous Finds (not in service anymore). I'm happy that they were considerate by putting the "Fragile" sticker on the packaging to prevent our beauty products from damaging. 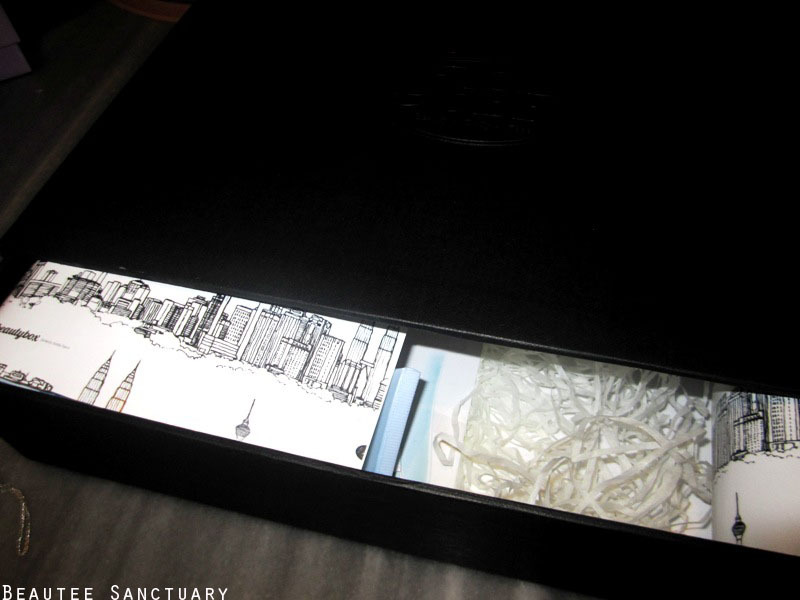 Unlike most of the other beauty box, where the way to open is to lift up the top part of the box, BBF made it a little different by having it designed in such like opening a drawer. I was really really excited at this part. However, once the box was fully opened, I was VERY DISAPPOINTED. The box is kinda big but the products inside did not fill up the box. I mean what's the point of making the box so big if you're only going to put a few products in it right? Like most beauty box brands, there will always be a product guide to explain to us what products are given so we would know, but for BBF there weren't any! Here are the products I've got from BBF for the month of November. 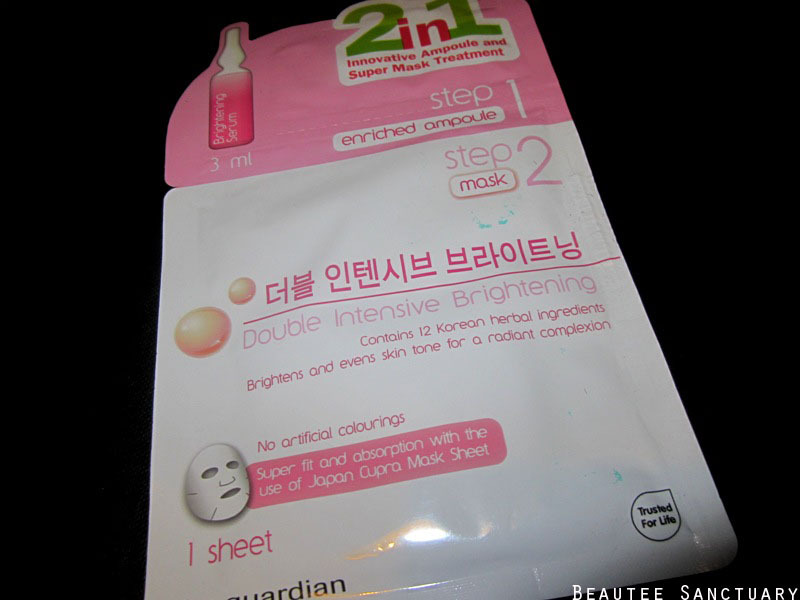 A face mask from Guardian. Price? No idea. 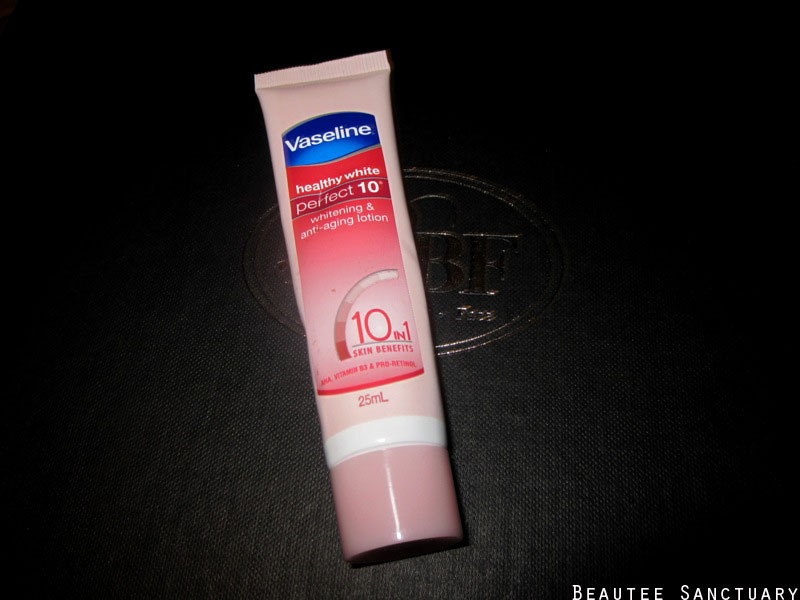 Vaseline Anti-Aging Lotion. Price? At first I did not know either, until when I went over to Guardian earlier I saw the price. You know products that are usually placed near the paying counter means promotion or super cheap deals? Yeap I saw this there for about RM2+ (if i remember correctly, definitely not more than RM3). - VERY DISAPPOINTED. 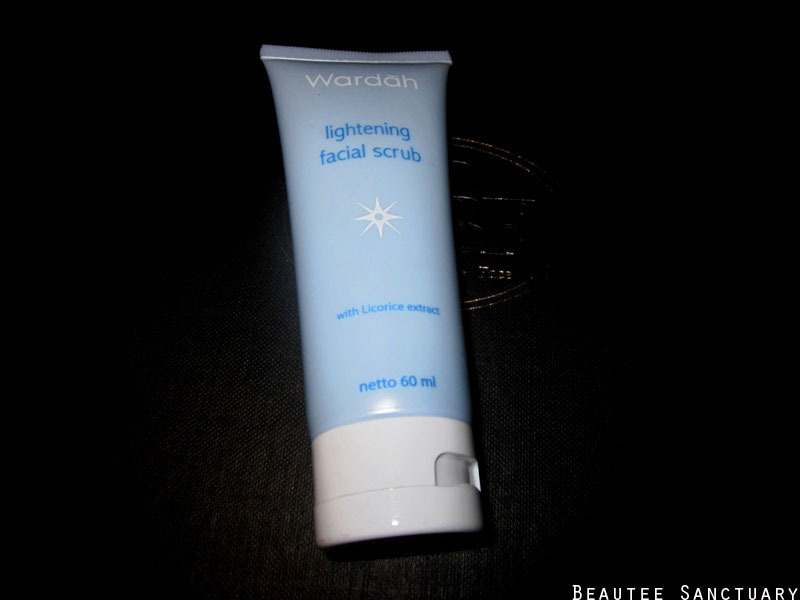 Wardah Lightening Scrub, price? No idea. I've never even heard of this brand before, but sounds kinda cheap. 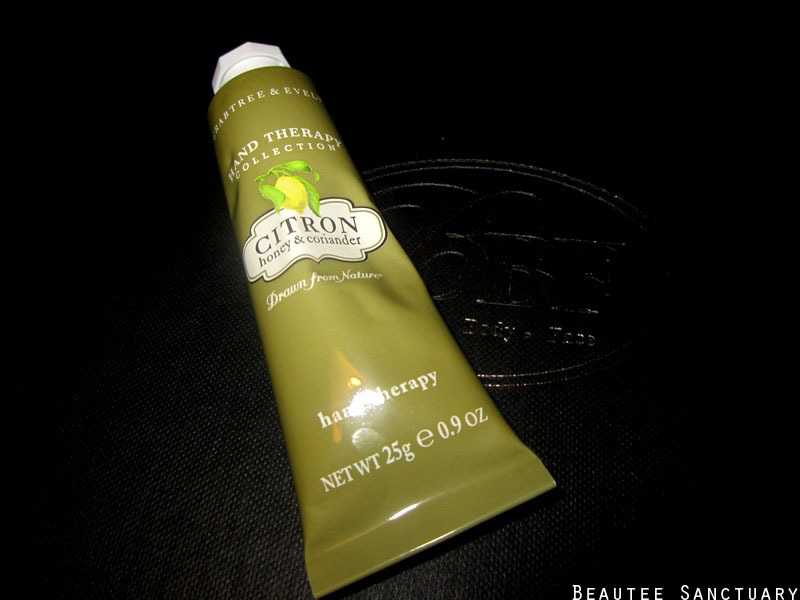 Crabtree and Evelyn Hand Cream. Erm why do we need two hand creams from the same beauty box? 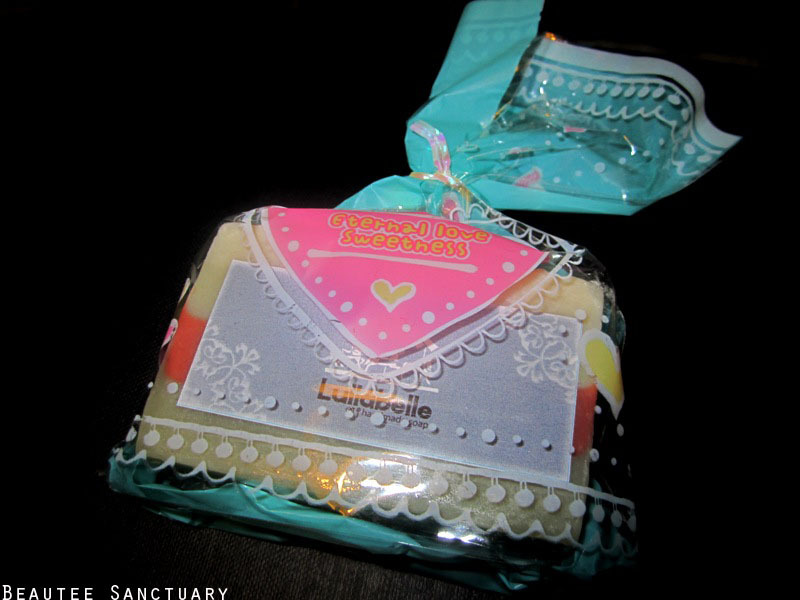 Lullabelle Soap. I think this is the only product from the box that's decent. Smells nice. 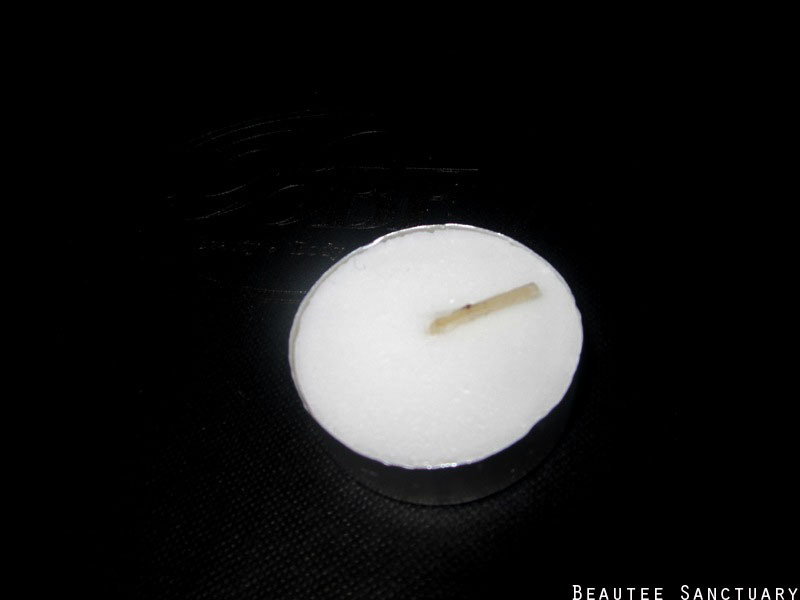 A random candle. No brand, no information about it at all. I'm not even sure if it's a scented candle? Because it does have a very slight scent when I smelled it, but then again it also smelled a little like the Lullabelle soap! I am very very very disappointed. 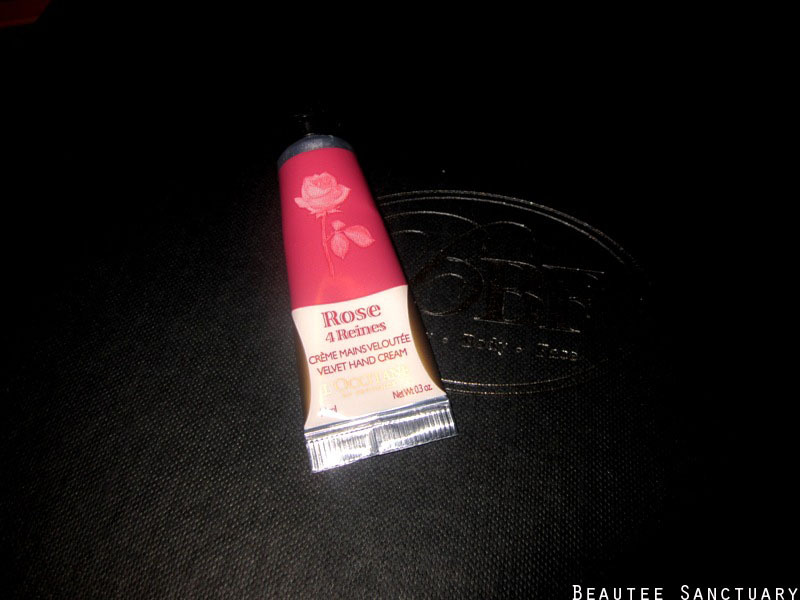 Original price is RM48, so it is only natural that we expect more than this right? What happened to their previous beauty box? Do you remember last time when they used to have Cleo Magazines, and other really really cool products, in fact there used to be a lot more products. I did not pay RM40 for this. Yeah exactly! Last time they used to have so many more nicer stuff... dont know what happened to them. man, glad I didn't subscribe to this one. This beauty box is rather disappointing! The only beauty box I'd subscribed was the first one, Fabulous Finds (if I'm not mistaken and the products were decent!) Since then, many beauty box companies were formed and I was sceptical about it. I dare not subscribe their first box until there's reviews available. 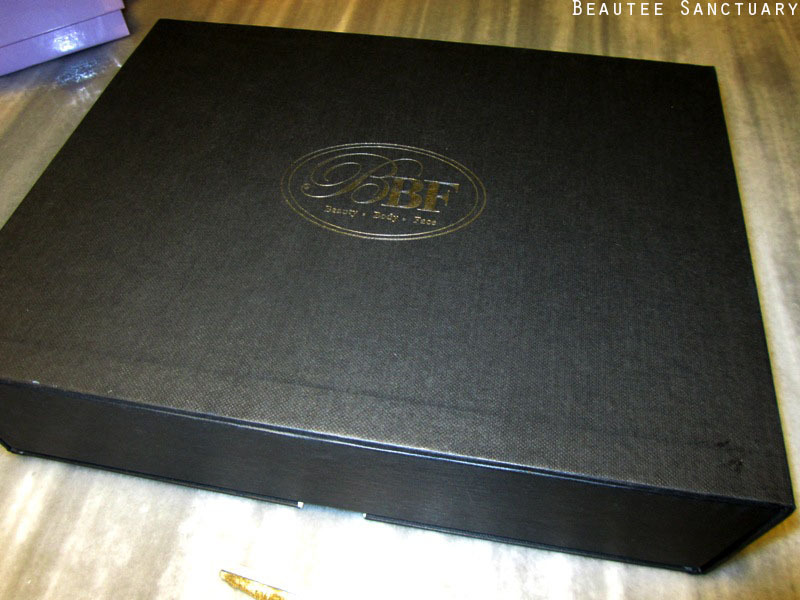 Back to this BBF beauty box, seriously not worth it at all! What with the candle??! PS: how bad was the L'occitane lotion condition? You know those kind of packaging if you accidentally put too much pressure n press on the product packaging it wont go back to normal? There would be a bent or squashed mark there. The L'occitane had a few squashed marks. Kinda mean they didnt take care of their products. IMPOSSIBLE that during shippin the product got squashed on its own. =.= the content is really not worth the money! Exactly!!! I really feel like ive got cheated or conned. 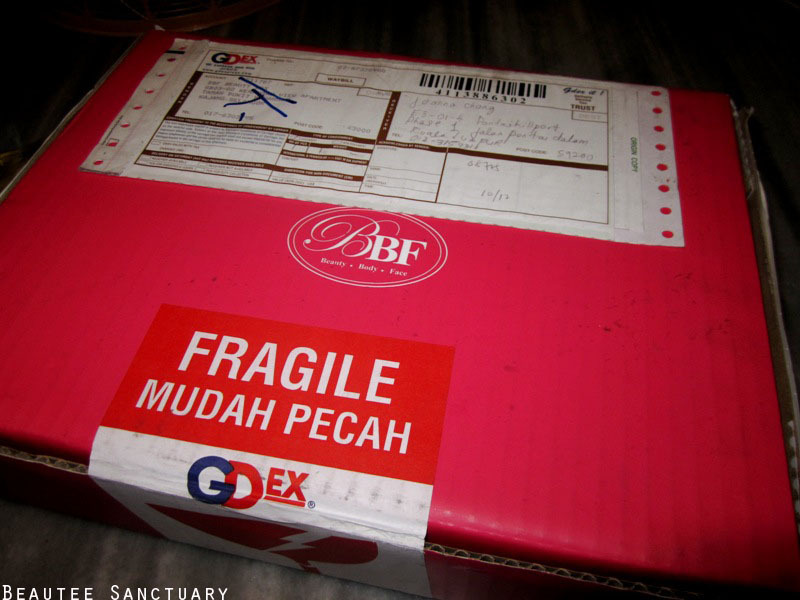 Wow -.- Have no idea BFF box has such products. I thought they usually provide somethng decent, or something which are better than the one in ur blog. Yeah i know that's why i subscribed to them! The things I wanted are those like CLEO mags, and their many many other products last time you know? Sigh. I wanted to subscribe to BFF but after seeing your review, I think I just changed my mind. Please share this with your friends before they get conned. October's box was a disappointment as well. Now i understand why bbf is disappointing! Luckily i didn't subscribe it.